Lindapter has gained CE Mark approvals for its latest range of Girder Clamps and floor fixings, further demonstrating its commitment to high quality manufacturing and transparency of product performance. 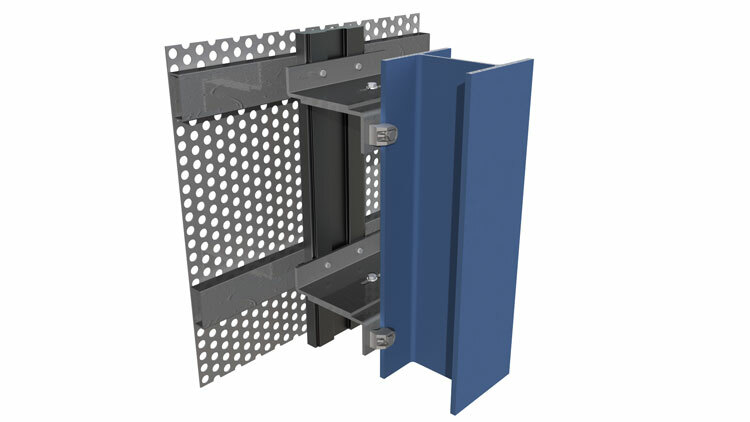 The most recent CE Marked products include: High Slip Resistant Clamps (Types AF and AAF); Adjustable Clamps (Types CF, D2, F9, LR, LS, & Flush Clamp); and Floor Fixings (Grate-Fast, FloorFast & Type 1055). 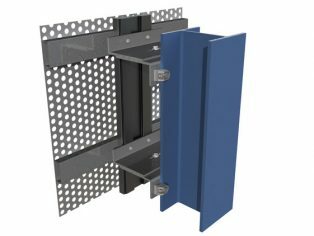 This latest announcement follows multiple CE accreditations achieved by Lindapter since 2011 and offers Engineers an extensive range of options for designing CE approved steelwork connections to Eurocode 3. Almost every conceivable steel connection can be quickly accomplished without on-site drilling or welding by using Lindapter’s clamping systems.